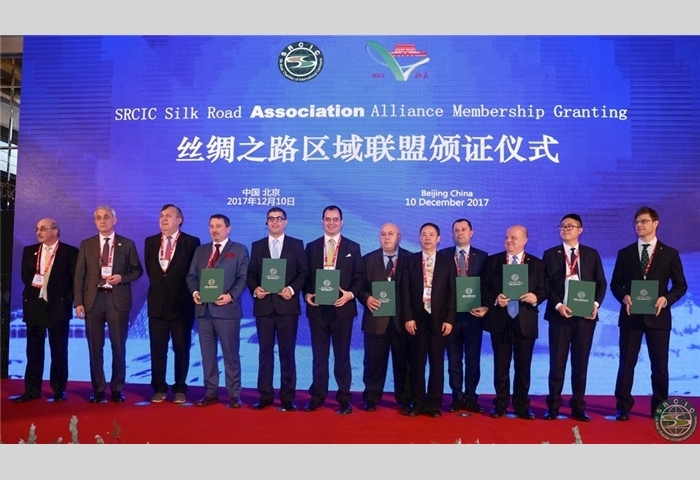 9 December 2017, the Silk Road Transnational Financial Leasing Meeting was held at the SRCIC Beijing Office. 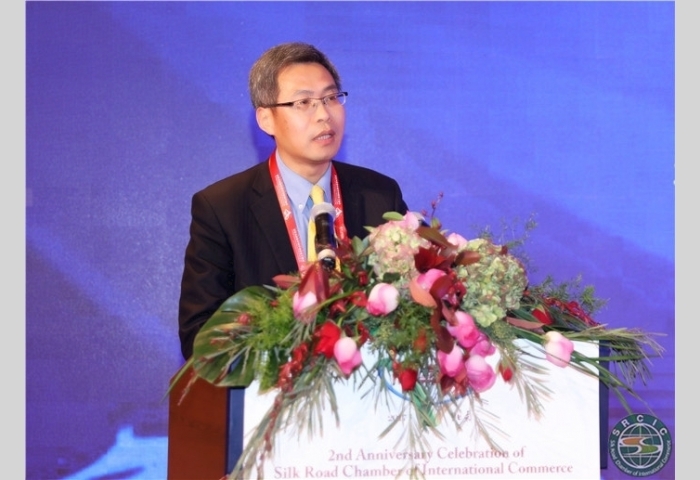 SRCIC Deputy Secretary General and CEO of Shaanxi Tang West Market Financial Holding Co.,Ltd. 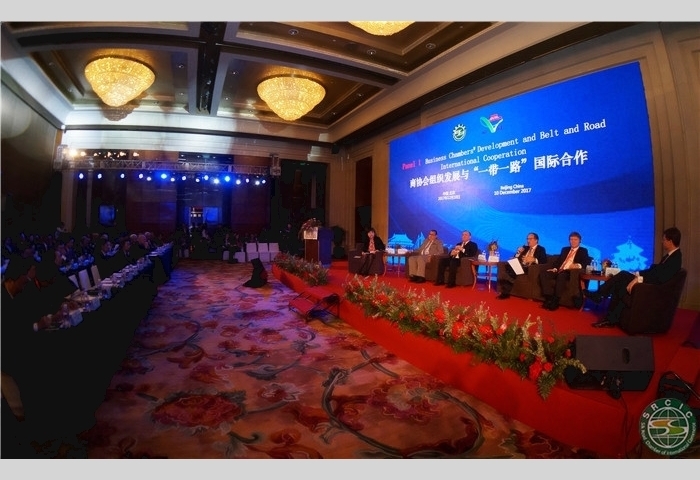 Huang Dahai (Middle) delivers a speech at the Seminar. 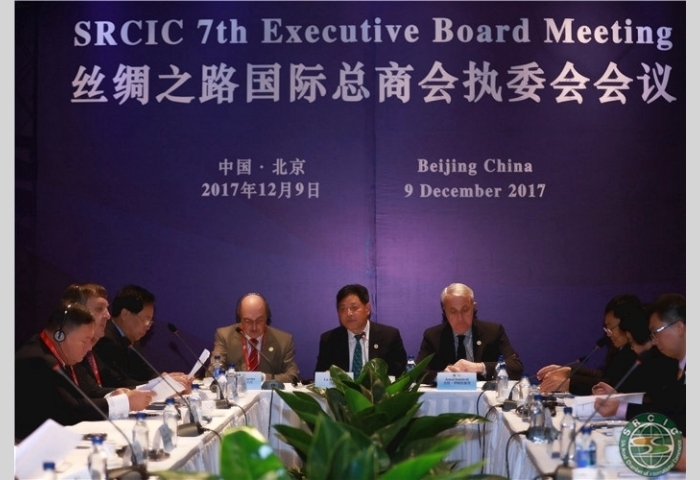 9 December 2017, the SRCIC 7th Executive Board Meeting was held in Beijing Office. 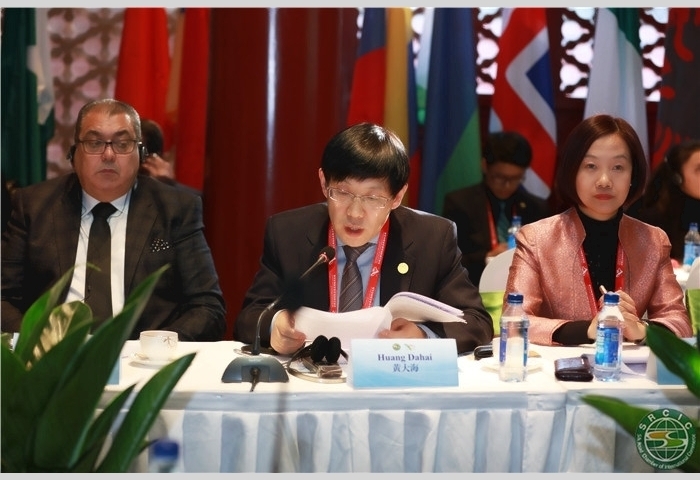 Chairman Lu Jianzhong presented a report at the meeting. 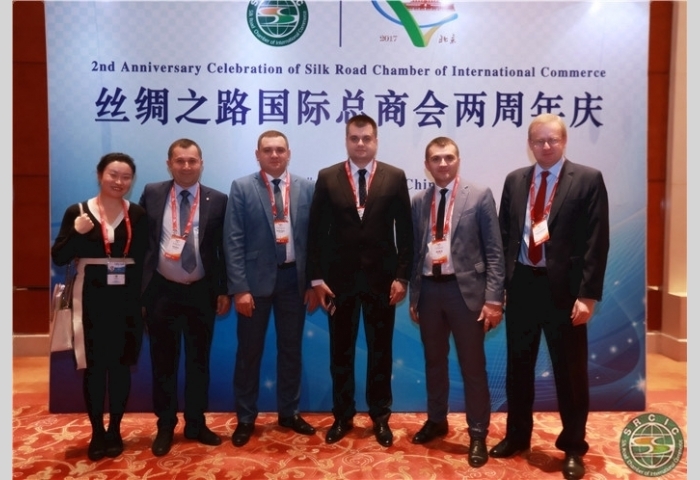 The Governor of Sumy Regional State of Ukraine Mykola Klochko (Right 3), Vice Governor of Ternopil Regional State Oleg Valov (Left 3), Mayor of the City of Truskavets Andrii Kulchynskyi (Right 1), Mayor of the City of Khmelnytskyi Oleksandr Symchyshyn (Right 2) and Board Chair of Ukraine "Lan-Hua" Cultural Research Center Yuriy Kotyk (Left 2) at the welcome dinner. 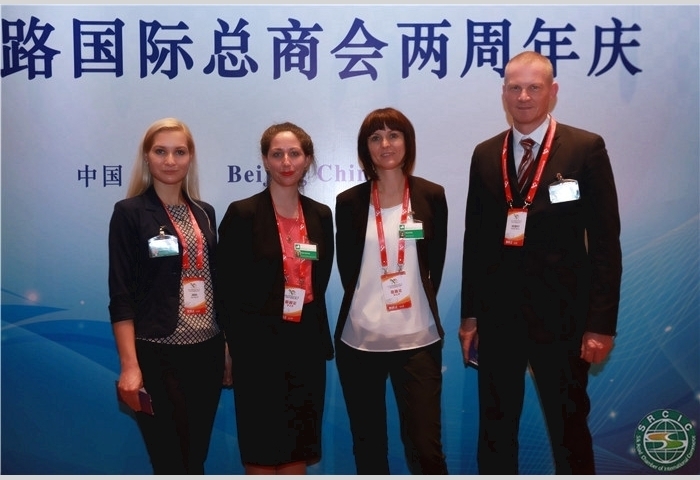 The delegation of Slovenian Hadriae Tau D.O.O. 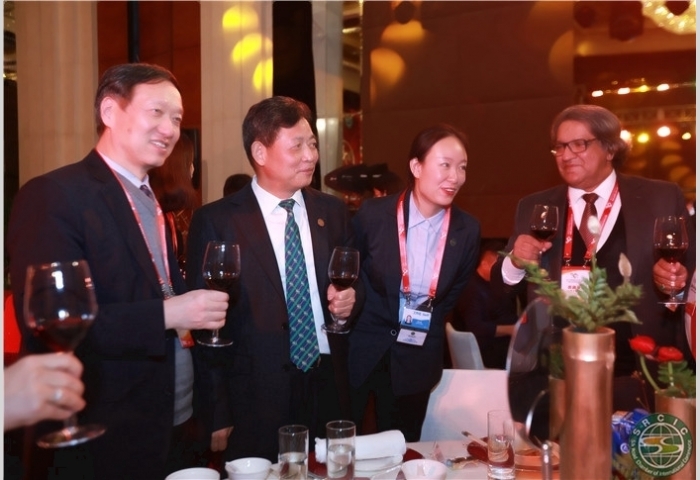 at the welcome dinner. 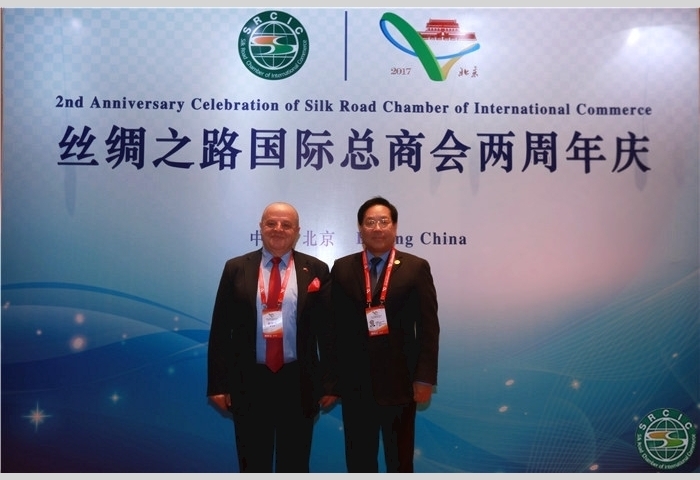 SRCIC Secretary General Li Zhonghang (Right) and Deputy Secretary General of China-Arab States Expo Kassem Tofailli. 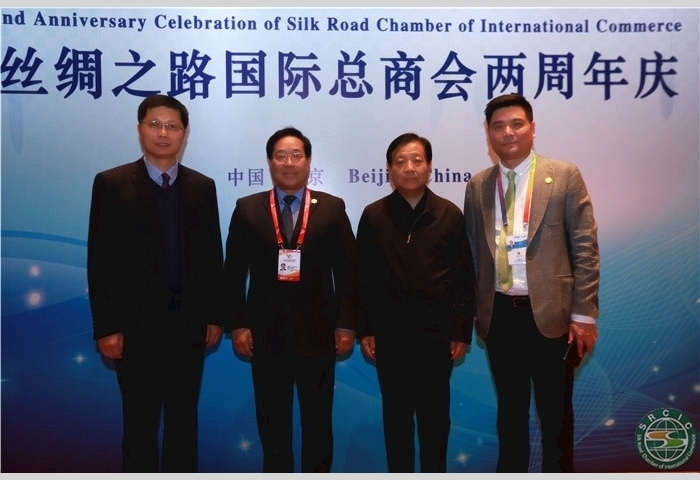 SRCIC Secretary General Li Zhonghang (Left 2), Deputy Secretary General Ken Li (Right 1) welcomed Vice Councilor of Shaanxi Provincial Foreign Affairs Office Li Anjun (Left 1) and Vice President of CCOIC Shaanxi Chamber of Commerce Cheng Yunfu (Right 2). 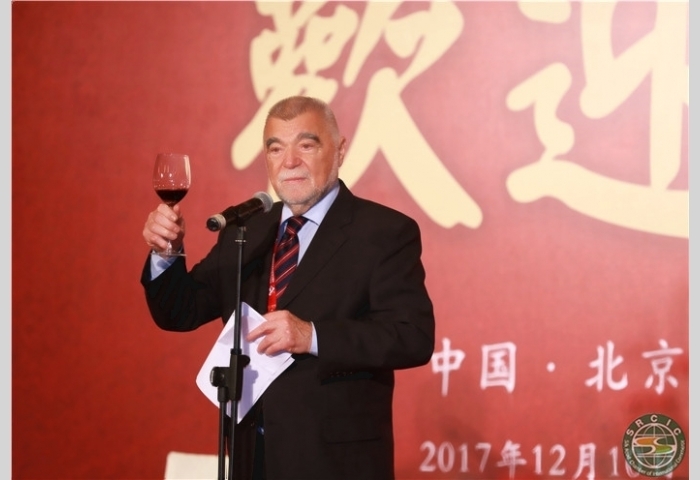 Former President of the Republic of Croatia Stjepan Mesić delivers a speech at the welcome dinner. 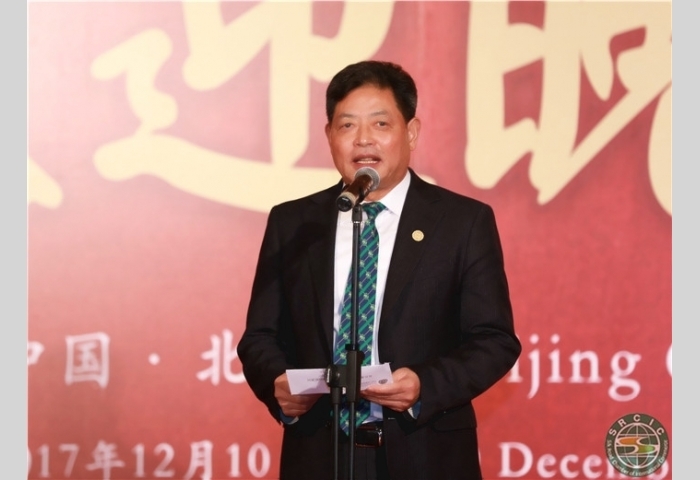 SRCIC Chairman Lu Jianzhong delivers a speech. 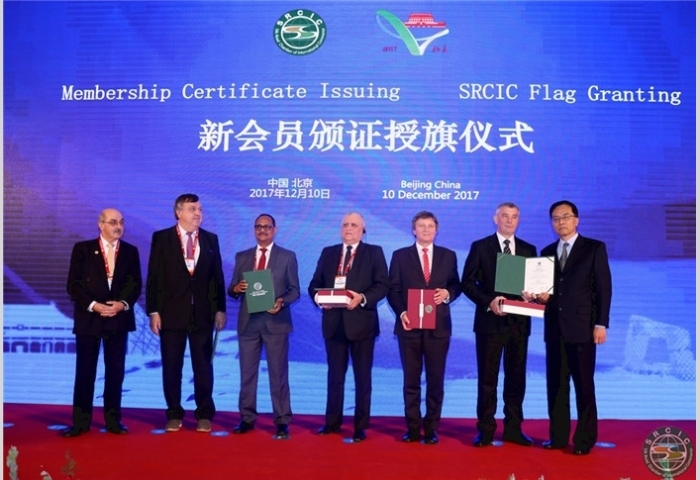 10 December 2017, SRCIC General Assembly was held in Beijing Grand Hyatt Hotel. 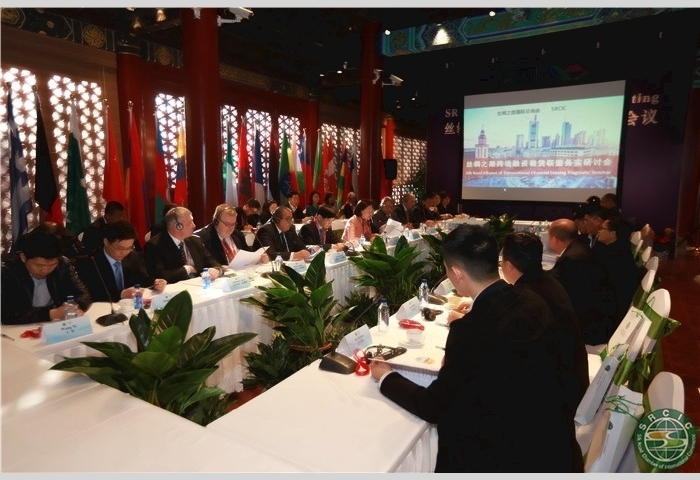 Chairman Lu Jianzhong presented a report. 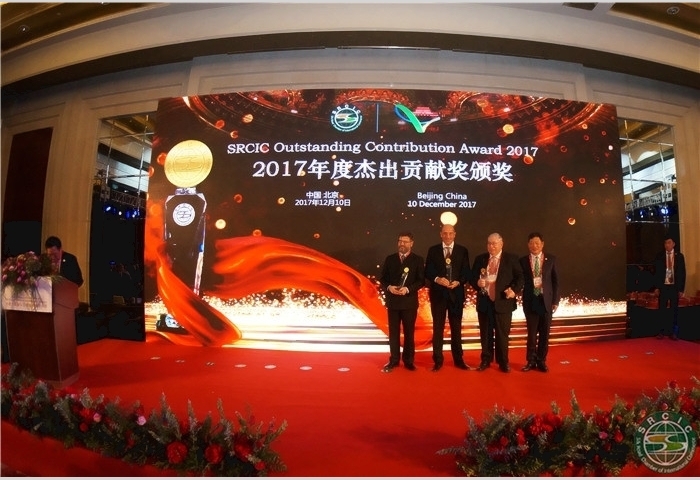 SRCIC 2017 Outstanding Contribution Award Granting Ceremony. 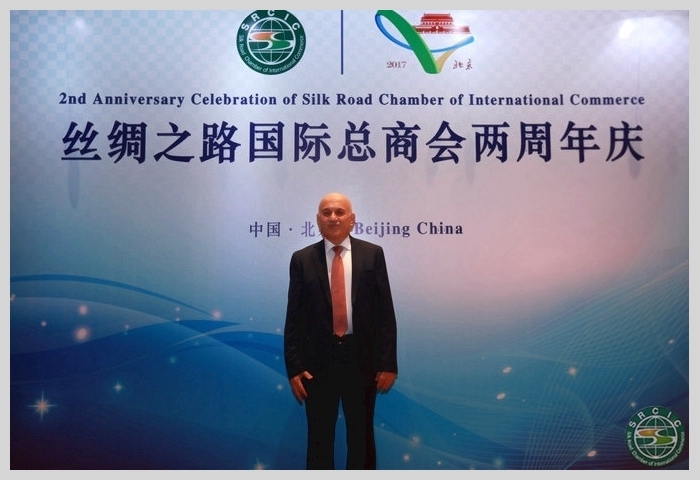 The price winners are the Deputy Major of Athens Alexandros M. Modiano (Left 1), President of ICC Israel Oren Shachor (Right 2) and President of ICC Palestine Munib R. Masri. 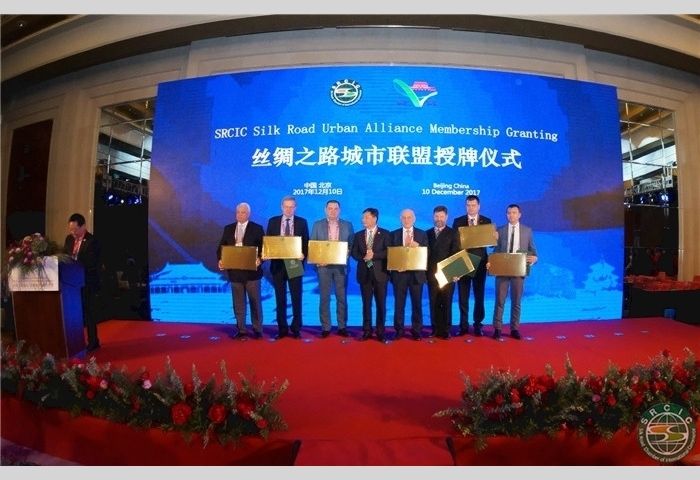 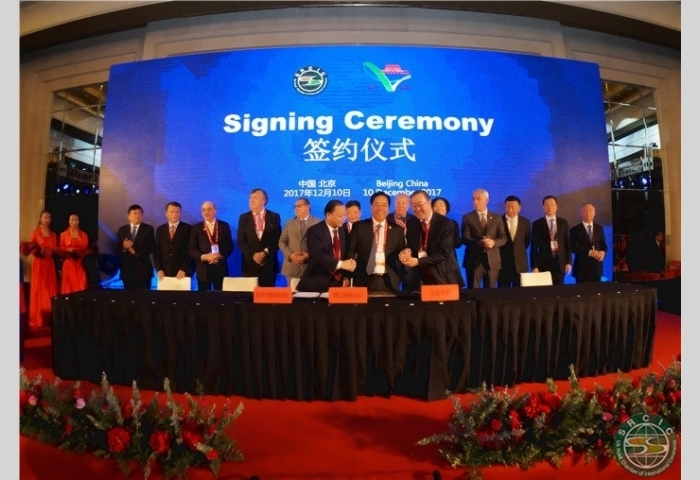 SRCIC signs the Framework Agreement on “Belt and Road” Geology Cooperation with Shaanxi Institute of Geological Survey and Chang’an University. 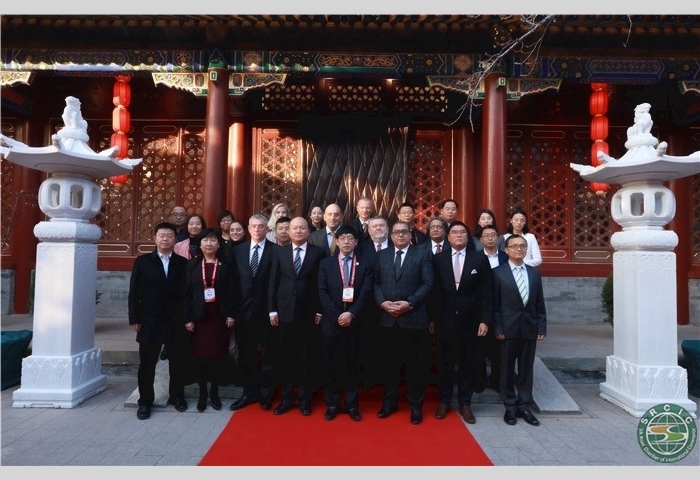 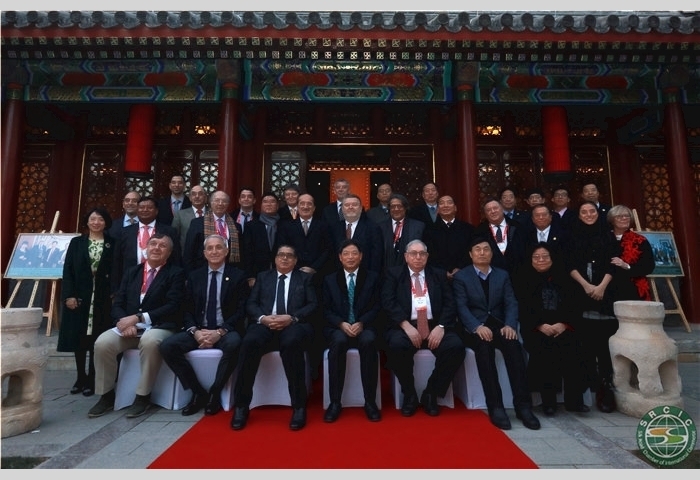 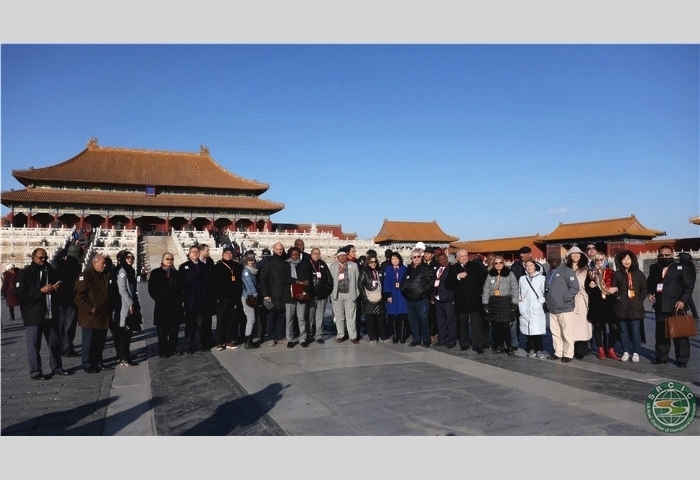 SRCIC executive members and other guests visited the Palace Museum in Beijing. 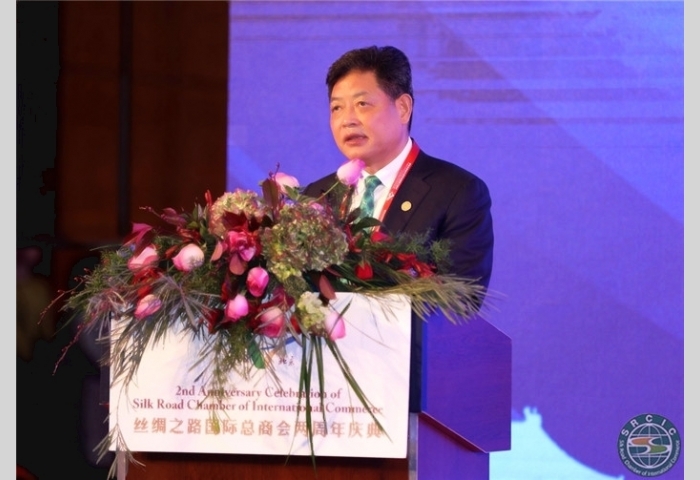 The Executive Vice President of China Investment Corporation Qi Bin chairs the “Belt and Road” Theme Seminar and delivers a speech. 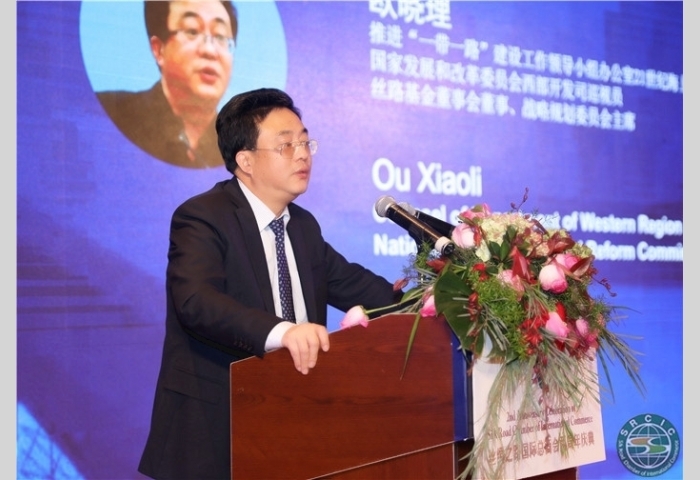 The Director General of Department of 21st-century Maritime Silk Road Coordinated Promotion, Inspector in Western Division of National Development and Reform Commission, Board Member of Silk Road Fund and President of Strategic Planning Committee Ou Xiaoli delivers a speech. 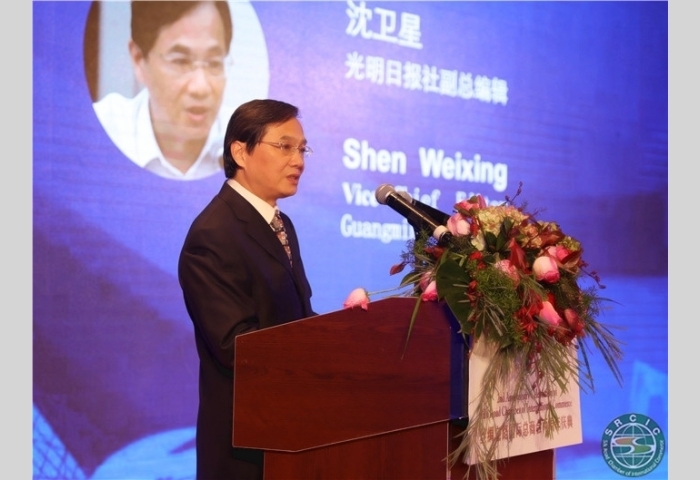 The Deputy Editor-in-Chief of Guangming Daily Shen Weixing makes a speech. 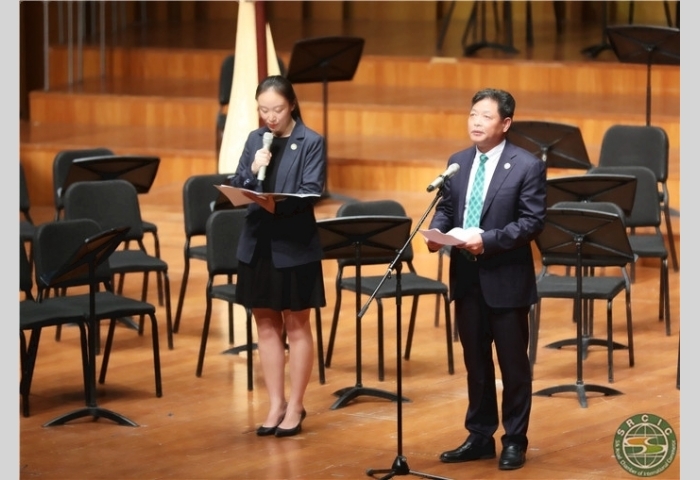 The Director of CCOIC Member Department Fan Peikang delivers a speech. 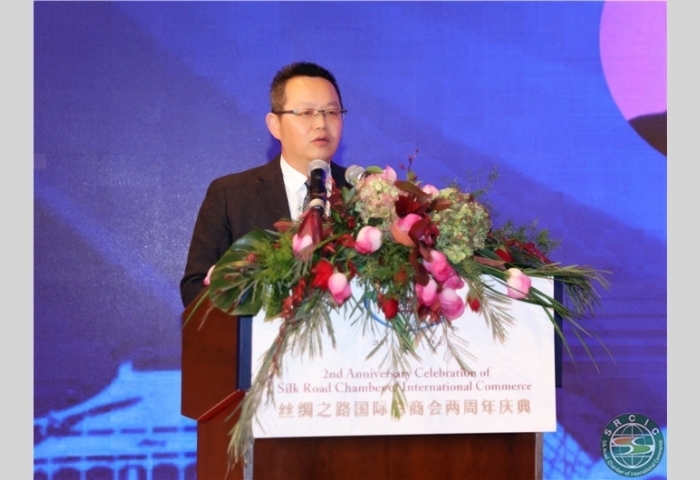 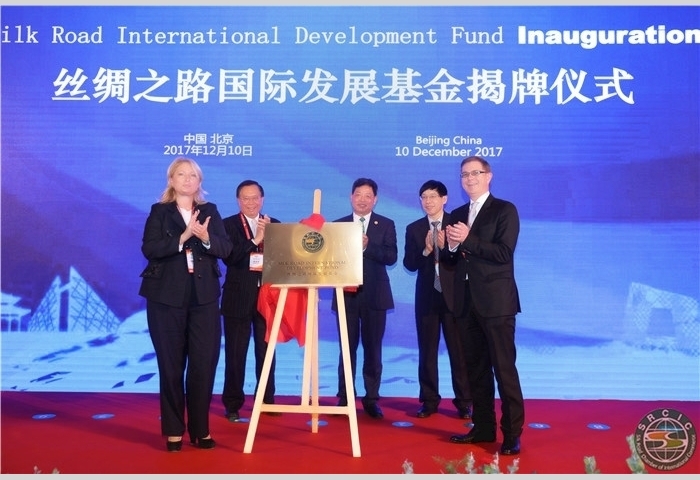 The Managing Director of Silk Road Fund Co, Ltd. Liu Zhengming deliversa speech. 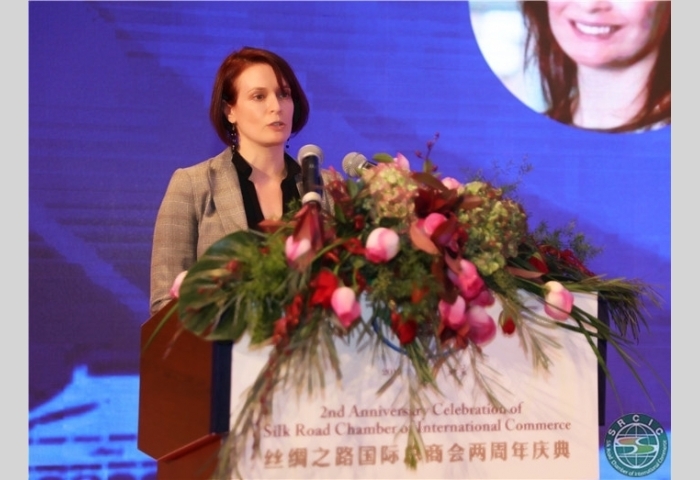 The head of AIIB Communication and Development Department Laurel Ostfield delivers a speech. 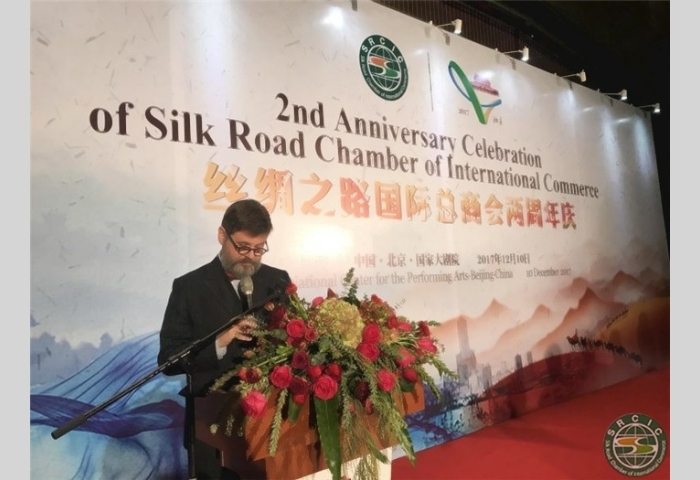 The Deputy Major of Athens Alexandros M. Modiano delivers a speech at the dinner reception. 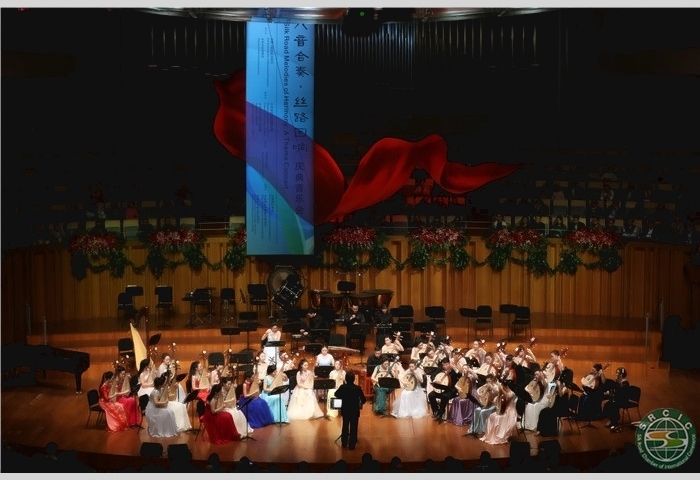 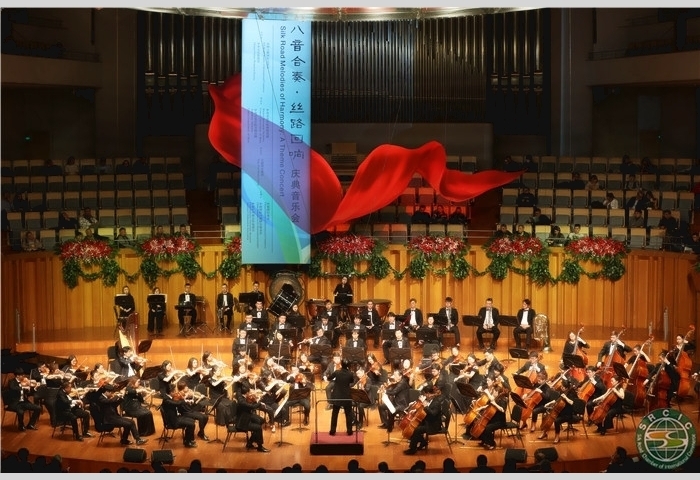 The theme concert “Silk Road Melodies of Harmony” was staged on 10 December 2017 at the National Center for the Performing Arts. 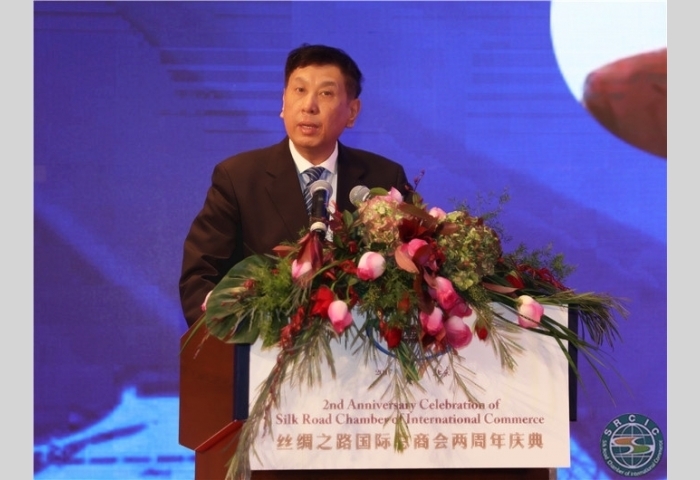 SRCIC Chairman Lu Jianzhong (Right) delivered a speech.